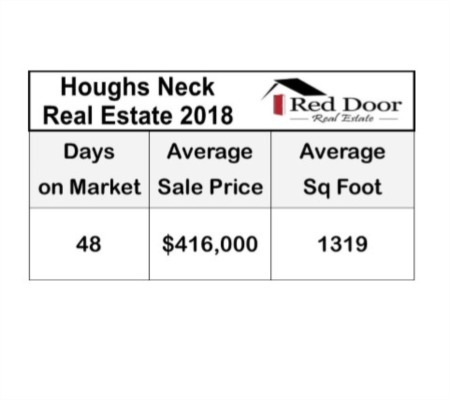 Red Door Real Estate prides ourselves on being locally owned with all of our agents living in the same communities and towns we service. We understand that our clients not only come to us to buy or sell a home but they rely on us as a trusted resource on local information. Our local expertise and knowledge is used to guide our clients to choose the correct town or area to purchase their new home. 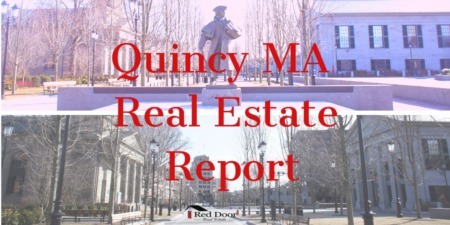 Use the guides below to learn about the communities in Quincy MA, towns throughout the South Shore MA and view homes for sale in Quincy MA & South Shore MA and surrounding communities. Each of these pages contains intimate information on each community, local attractions, popular "hot spots" as well active real estate listings for that area, updated every day. If you already know which communities you like, be sure to sign up for email alerts of new listings as soon as they hit the market -- it's fast, easy, automatic and FREE! For additional information on the communities and towns that make up the South Shore check out the local information page on our Blog.